As people age, they tend to lose balance and strength. This is because muscles become more stiff and less flexible. This is common in aging adults and the situation is exacerbated because, as a result, the tendency to exercise declines, which makes flexibility and balance even worse. However, Yoga Fitness Classes in Foxboro, MA effectively address these problems. In yoga classes, balancing and stretching postures are the basis of the exercises. Yoga teaches and encourages you to relax into balance. Doing this regularly can improve balance and posture issues. Yoga can ease joint pains, which is also a common ailment as we age, by stimulating the production of lubricants in the joints. Furthermore, yoga is a great alternative to lifting weights, and improves muscle strength. If weightlifting is too intense for senior adults, doing yoga can do the trick in building or maintaining muscle mass. In addition, yoga exercise helps create a more positive outlook becuause it relaxes the mind and relieves the tension in the body. Yoga is a surefire way to ward of mental and physical ailments that come as we age. 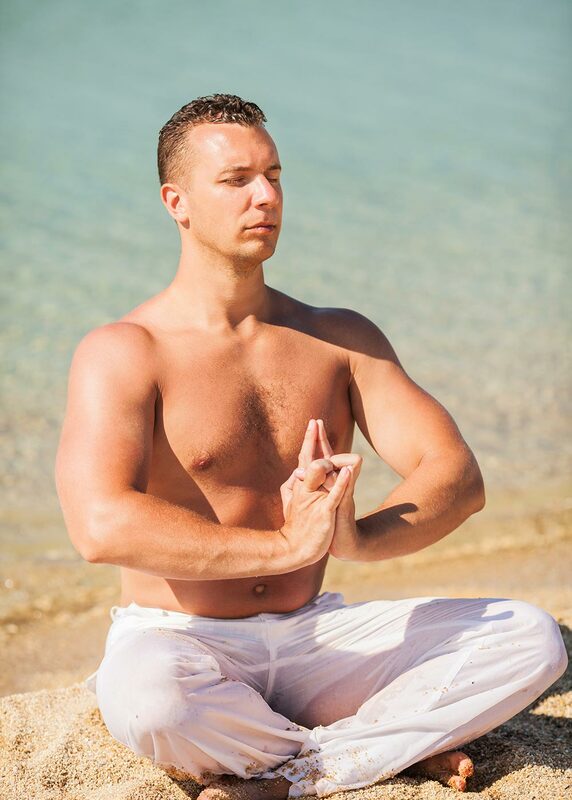 Contact Answer is Fitness to find out more about the benefits of yoga. Regardless of if you are a casual runner or training for a marathon, it's important to condition your entire body and do exercise that balance each other out. Runners can benefit from Yoga Fitness Classes in Foxboro, MA. This is an effective way to tone and lengthen muscles which can improve any runner's performance. Static stretching is just one of the benefits that runners can get from yoga. It helps lengthen the muscles in the lower extremities for speed work and flexibility. Yoga fitness can also cross train muscle groups that are not working while running. This is vital to reduce the risk of injury when running long distances. Moreover, yoga can help improve the strength of core muscles, quads, hamstrings and hip flexors which are the main muscles that work as you jog. Incorporating yoga into your training can enhance your overall performance. In addition to the benefits mentioned above, yoga exercise can help relieve the stress on your muscles and mind through stretching and meditation. Adding this regularly to your routine, can condition the mind and body. Contact Answer is Fitness to find out more about yoga for runners. Working out doesn’t need to be a daunting task after a long day at work. Instead, it should be a fun and entertaining way of cutting loose and enjoying friends. It is often difficult to keep motivated for your daily or weekly workout routine. But, participating in a group exercise program can help keep exercise fun and effective. 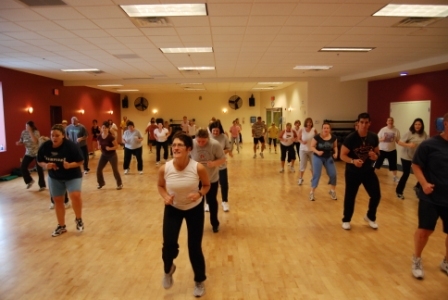 Group exercise classes in Foxboro, MA offer participants the opportunity to engage in fast-paced workouts while getting results. Working out and achieving fitness goals needs to be fun, challenging, and rewarding. By joining group exercise classes, you’ll be able to feel as though you’re working toward a goal while having a good time doing it. Moreover, there’s a certain type of accountability that goes along with a group exercise program. Having a supportive group that keeps you motivated can mean the difference between losing extra pounds and declining into a sedentary lifestyle. Some people have difficulty dedicating themselves to a workout program because of limited knowledge or inexperience in the gym. This can be discouraging and frustrating, chipping away at the motivation needed to continue. With the help of a certified group exercise trainer, you’ll get into better shape and learn how to properly execute fundamental gym exercises.